Max Palm, the young 16 years old swedish boy is taking the third place with his SUper 7 RD. From the Chamonix valley, Anna Martinez is now the new Junior Freeride World Champion. 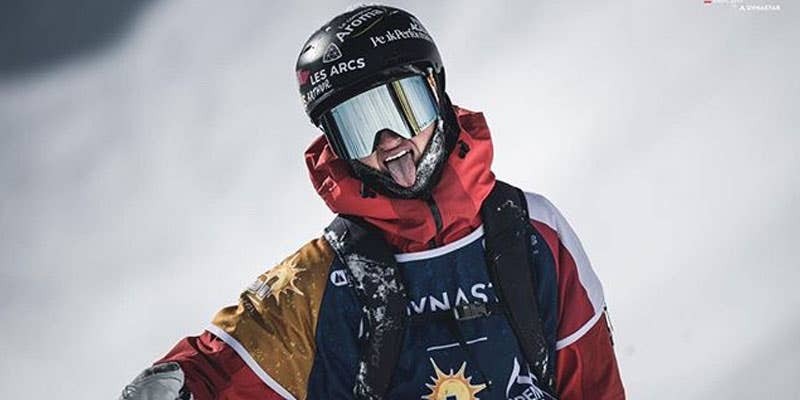 It's been few years that the Freeride Junior World Championship is running once a season and challenge all the best young freerider of the planet. All the youngest skiers under 18 yo are sending big with 360 and backflips, just like adults. This season, the Championship happenned in Kappl, Austria, and we've been honoured to see two of our riders on the podiums! 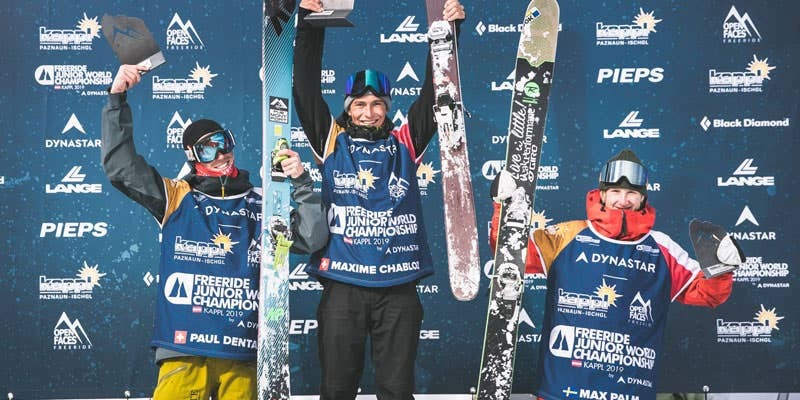 Max Palm, the young swedish skier ended up on the third position. Meanwhile, he's currently on the second position of the global ranking in the U16 category (16 yo and under) and keeps ending on the podium and first place. 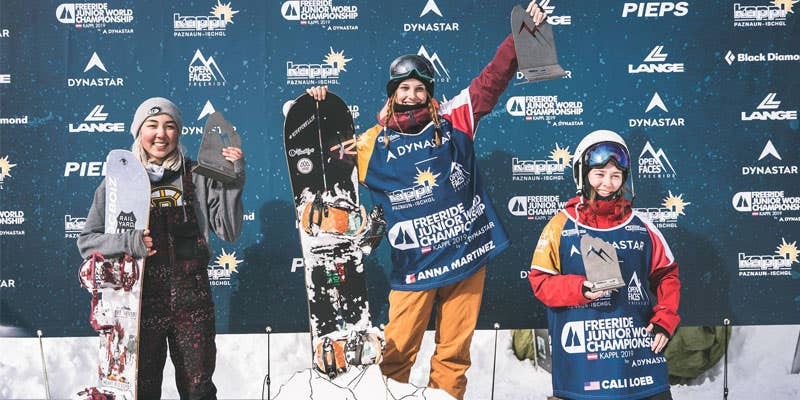 Anna Martinez, 18 yo snowboarder from Chamonix valley is now the new Junior Freeride World Champion - just like Marion Haerty few days ago. She's currently leading the overall ranking and will fight to keep her spot next week, for the finals in Verbier. We are so proud to support the futur of the freeride cream, and we will closely follow them through their evolution on the adult circuit.